KSRyan Group – Learn LinkedIn. In a Day. 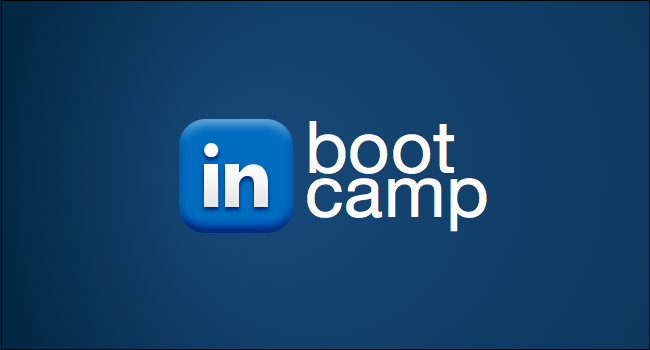 This five-hour session will help you hone your LinkedIn skills, whether you’re looking for work or trying to drive sales. We’ll focus on how to use the free version of LinkedIn to maximize your exposure and networking. Creating a profile that stands out. Telling the story of your past success. Getting more people to your LinkedIn profile. The class is taught in the computer lab at the Adelphi Hauppauge Center so you can follow along with the instruction, and make changes to your profile in real time. The session runs from 8:30 a.m. to 1:30 p.m., with three scheduled breaks. Water, coffee and light snacks will be served. Save $20 when you register by May 31.